Hello hello again. I am finally home from my two week trip to Japan, and although leaving Japan and all of it’s amazing food was hard, I was eager to get home and start posting on this blog again. I will be posting some of the food highlights on this post, and will be making some of the other ‘oishii’ dishes I had in some upcoming posts. (I learned a lot of Japanese while away, a solid 6-7 words). For our first few days in Japan we stayed at the National Olympics Memorial Youth Center in the heart of Tokyo. This was the old Olympic Village when Japan hosted the summer games in ’64, so the buildings were both beautifully and hilariously retro. All of the buildings were painted in various shades of yellow and orange and clearly made for a swanky Olympic Village back in the 60’s. 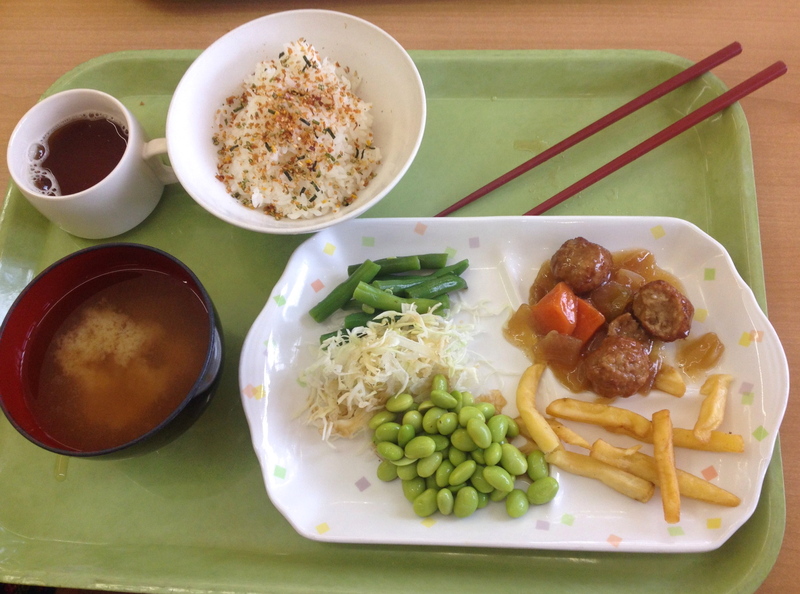 We would eat at the mess hall/dining commons every morning, so I think we had fairly traditional college-style Japanese breakfast. Our breakfasts consisted of mainly rice, miso soup, cabbage salad, and usually some sort of seafood option. Every now and then there would be meatballs and fries, which I can only assume were there to satisfy some of the international visitors’ cravings. Anyways, I grew really accustomed to a small bowl of miso in the morning and genuinely miss it now that I’m home. 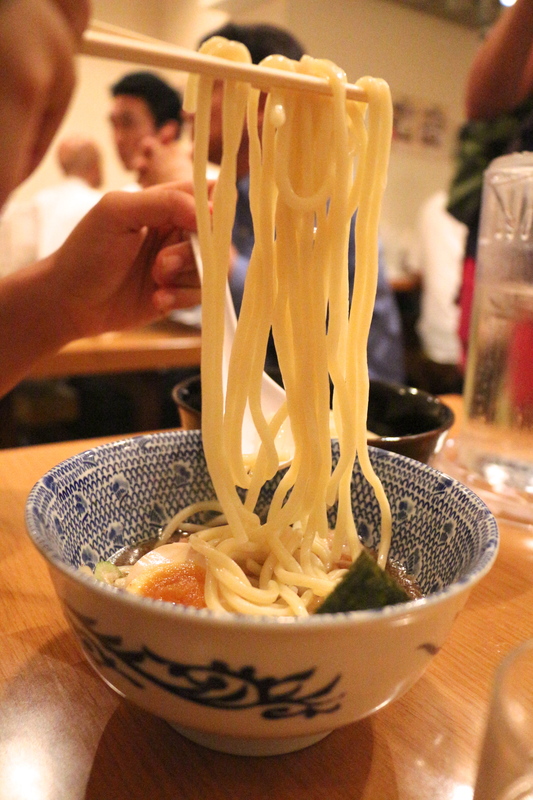 One of my favorite things we ate in Japan was, of course, JAPANESE RAMEN!! A few girls in our group referred to it as “raymon”, which was clearly wrong but we all went along with it because I guess the mispronunciation was charming or something. 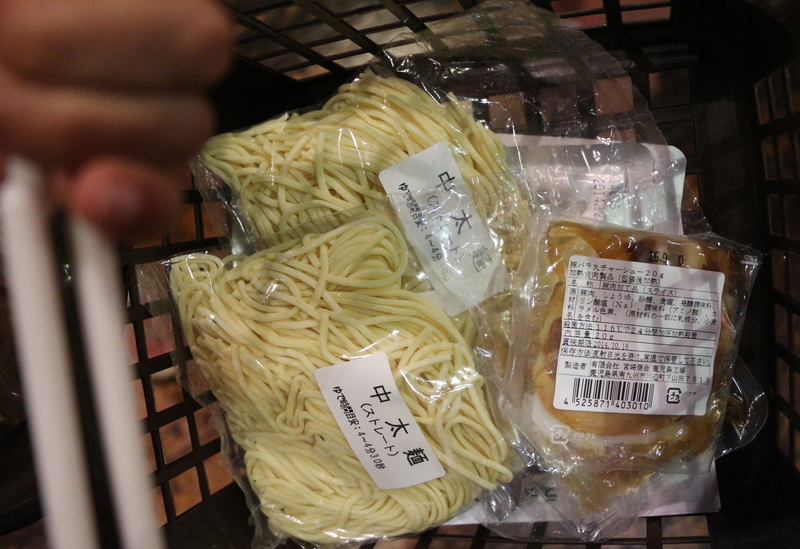 On one of our days we stopped by the ramen museum in Yokohama for lunch some ramen shopping. I think I spent like $40 at the ramen museum alone.. oops. But if you are ever in Yokohama or near Tokyo, I would highly suggest checking out this place. It isn’t really a ‘museum’ because I learned virtually nothing about the history of ramen, but it was more like a giant building with ~10 different ramen shops, each serving a different type of ramen. 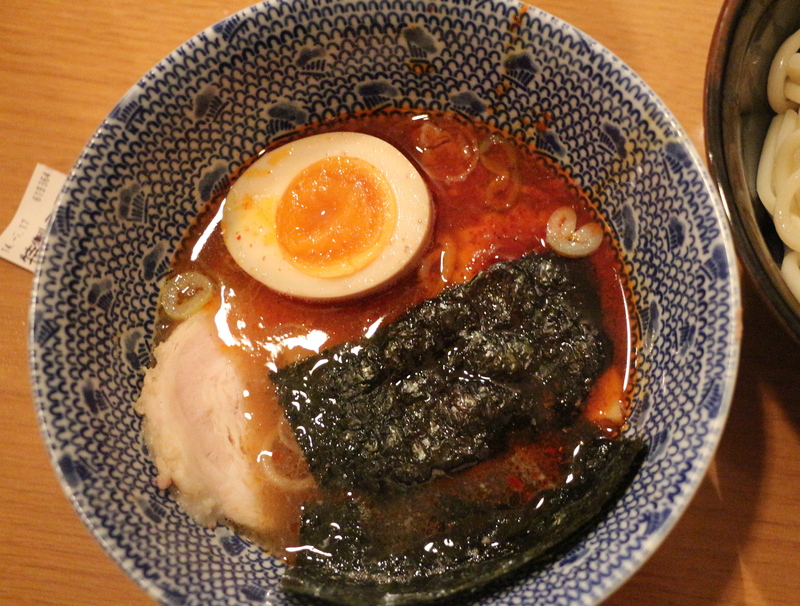 There was miso ramen, shoyu ramen, tonkatsu ramen, salt ramen, and one I had never even heard of — dip ramen. 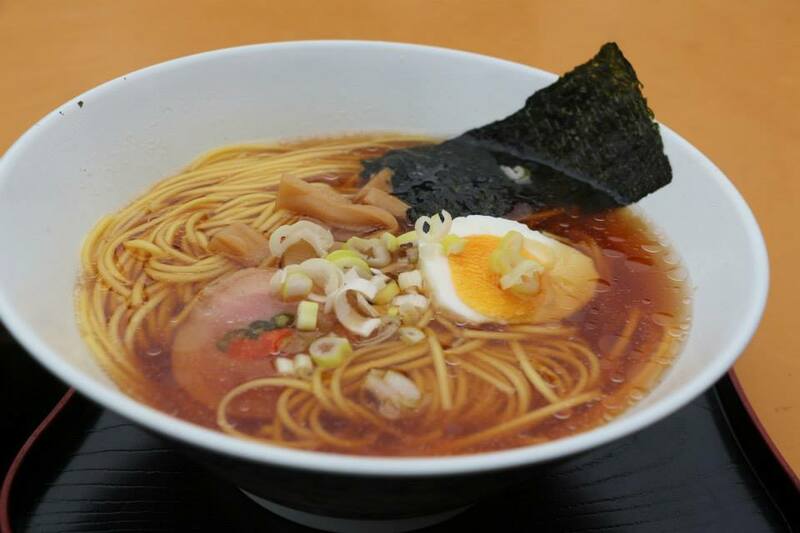 I will be posting a dip ramen recipe eventually, but essentially it’s a thicker, saltier, more concentrated ramen broth served along side thick noodles. 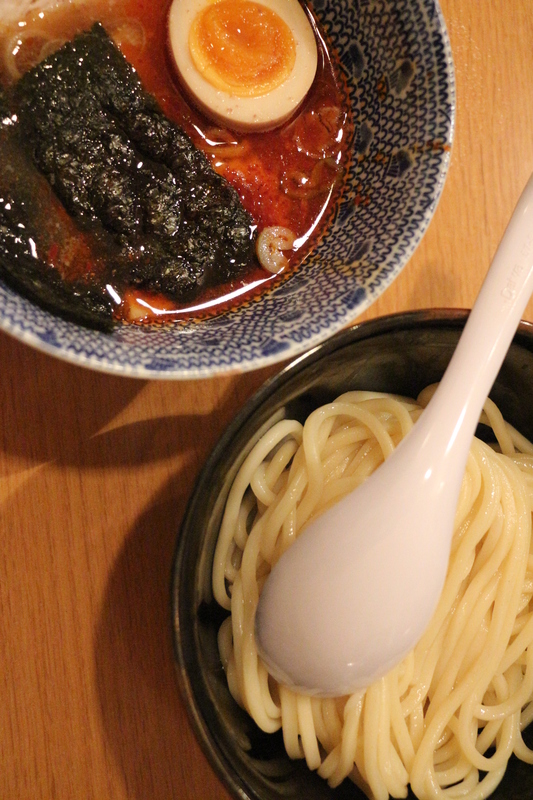 You eat the ramen by ‘dip’ping the noodles into the broth, which coats the noodles. I still can’t decide if I’m a huge fan of the super salty broth, but it definitely made for some good eating. 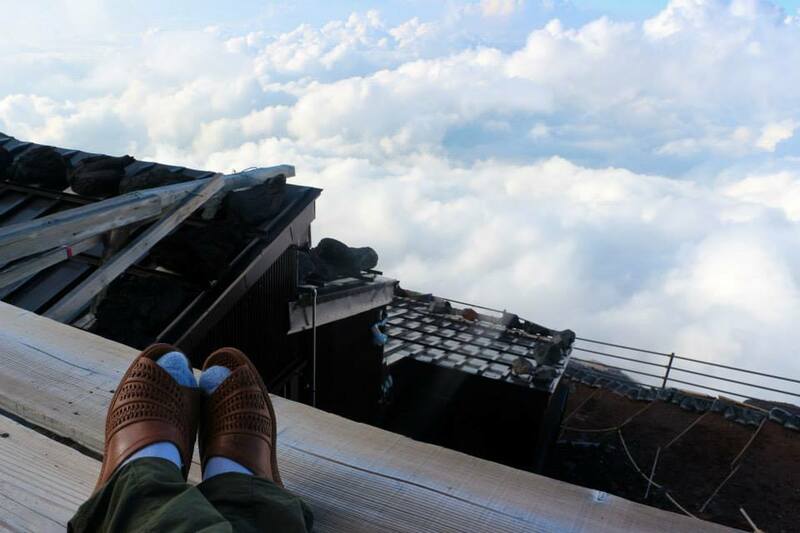 After being touristy in Tokyo for a few days, we stayed at a US military base camp near Mt. Fuji before beginning the climb the next day. On a clear day, Mt. 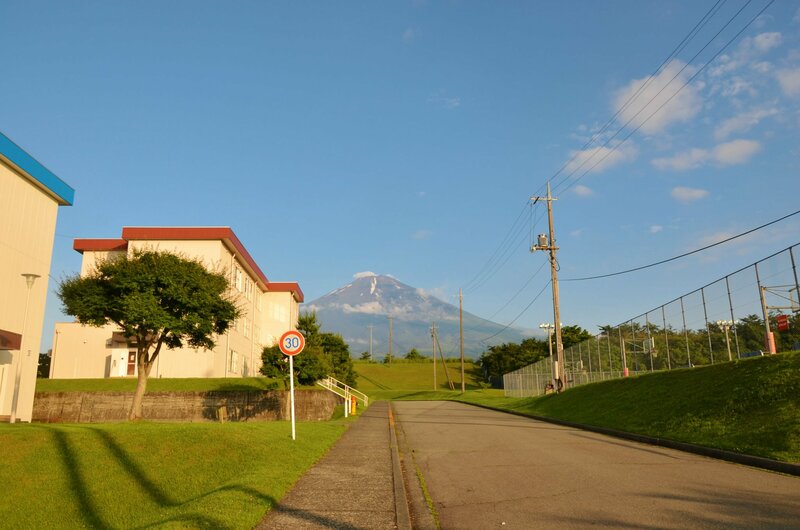 Fuji was visible just outside our barrack, an absolutely beautiful sight. The next morning we started the hike up Mt. Fuji, which was admittedly very difficult, but the breathtaking views made up for any qualms we may have had about the trek. I didn’t get many pictures of the food on Mt. 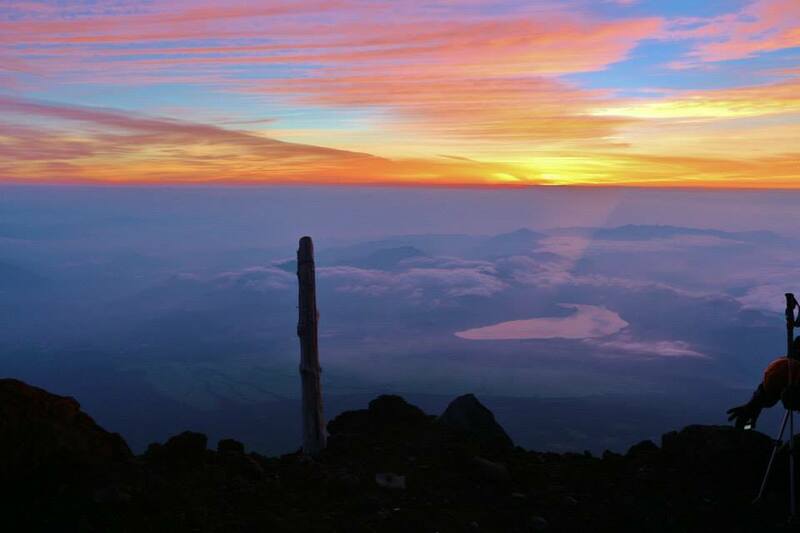 Fuji, but it was pretty darn awesome. 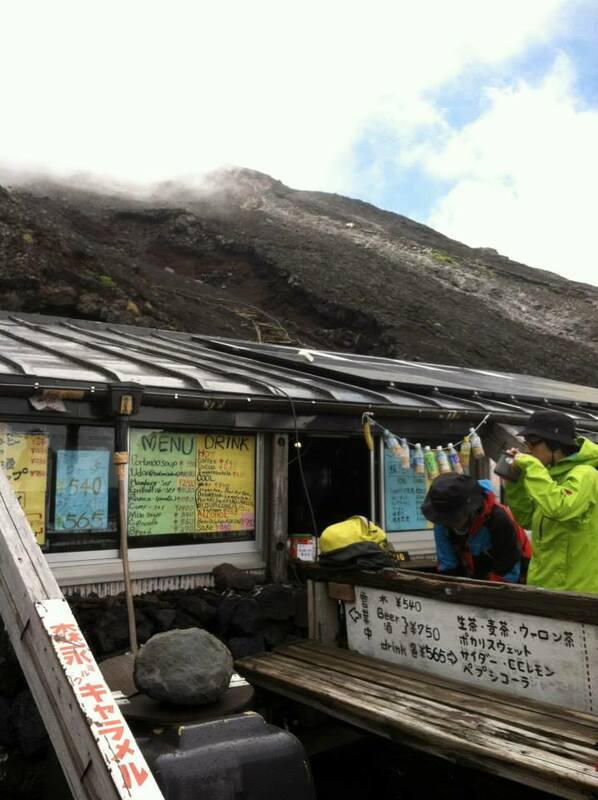 There are multiple stations/mountain huts along the trail, and most serve some combination of miso soup, udon, ramen, curry, and $5-7 bottles of water that everyone eventually caves in and buys. After braving the horrendous trek/ski down the mountain, we rested and gorged ourselves in American pizza for two days and headed to another barrack for our last few days in Tokyo. On one of our last days, we headed to Tokyo Disneyland (!!!) where many many good eats took place. I pretty much only ate at Tokyo Disney, because the lines for rides were far too long and too confusing for me to stand. Tokyo Disney is a confusing and magical place, because while all signs are in English, very few workers and almost no visitors there speak any English. 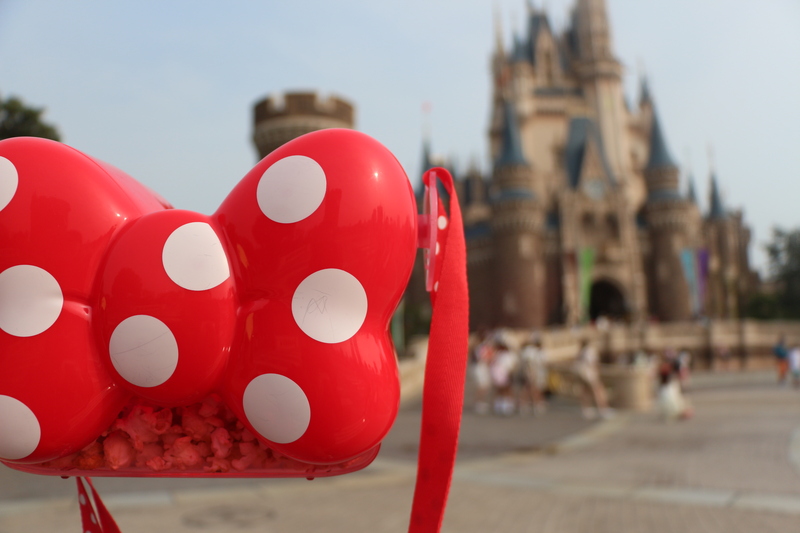 But one thing Tokyo Disney does right is the food, primarily the popcorn. If any Japanese people are reading this, why is popcorn such a big thing there!? In Harajuku, there was a popcorn store that constantly, day or night, rain or shine, had a line snaking around the block. 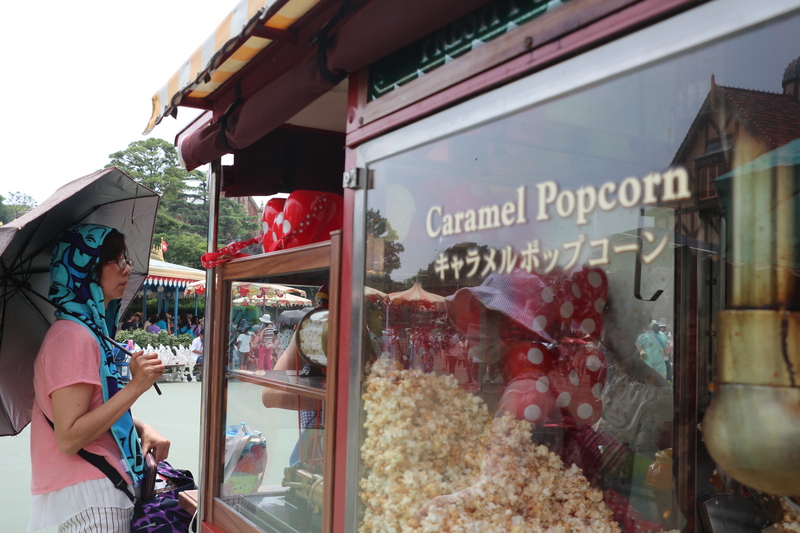 At Tokyo Disney, there are 6 different flavors of popcorn scattered throughout 20 or so popcorn stands in the park. And everyone carries around these Disney satchels that I discovered were made SOLELY to hold these various popcorns (so of course I bought one IMMEDIATELY). Flavors include caramel, strawberry, salt, soy sauce, curry, and “seasonal”. Needless to say, I spent the majority of my time tracking down these popcorn stands. 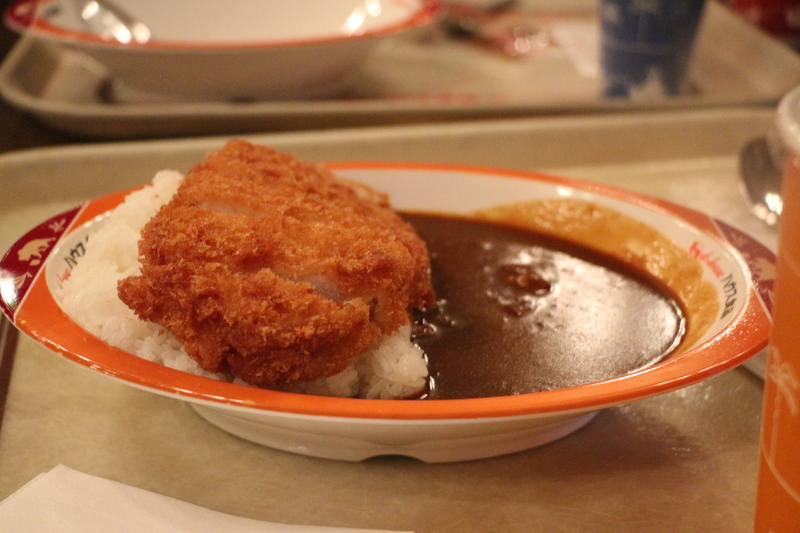 Japanese curry was something that I knew existed, but never truly understood how good it was until this trip. I had curry at least 4 times in those 2 weeks, but the only picture I have of it was at Tokyo Disney. Generally, the curry would be this smooth, thick broth served alongside rice and topped with pork katsu (breaded, fried pork). Japanese curry is a lot more flavorful but somehow less spicy than Indian curry, so it has a different, but nonetheless amazing, taste. Reliving this trip through this post was a blast. Thank you to anyone who stuck around to read it, and I have many more Japan-inspired dishes to come! Also huge thanks to Sarah Tran and Elizabeth Sauers who let me use some of their photos from Fuji since I only took photos with my iPhone.. oops.